CBD massage in Sydney located on Pitt St,The ulimate massage CBD . (Opposite World Square)Just look for the bright Apple sign. APPLE MASSAGE 374 are the masters in full body relaxation comforting the mind body and soul. Sydney’s CBD Massage 374 located in the heart of the CBD Pitt street across from world square. We offer service that will make you feel like a new person eliminating your stress and restoring your relaxation levels. Meet our beautiful masseuses they are professionally trained and skilled with beautiful personalities. We provide full body and B2B massage but we do not provide full service. Our selection of ladies are absolutely gorgeous, well groomed and pleasant and always willing to please. 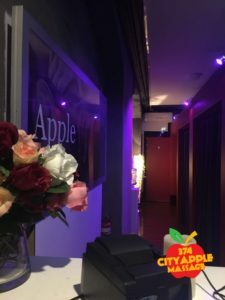 Apple Sydney has recently had a make over and are offering luxury new modern spacious rooms and shower facilities. 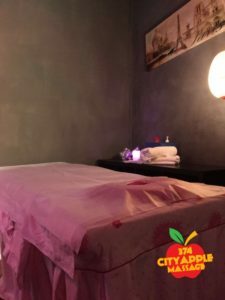 Under new management Apple Massage has a great reputation and is the most popular Sydney Asian massage CBD parlours in Sydney. Our ladies are young fresh faces, friendly, attractive and most importantly is they love what they do. Our staff is strictly professional and trained most of our ladies attend massage school or have learnt the technique in the massage parlours with expert guidance from high level massage professionals. We are open 7 days a week from 10 am till late. We look forward to meeting and provide the perfect place for you to relax your mind and body. Newly Renovated premises offering the most relaxing experience.to all our clients. Our dedicated team will assist you and will make your stay unforgettable. Our beautiful young girls will provide a service that you wont forget.